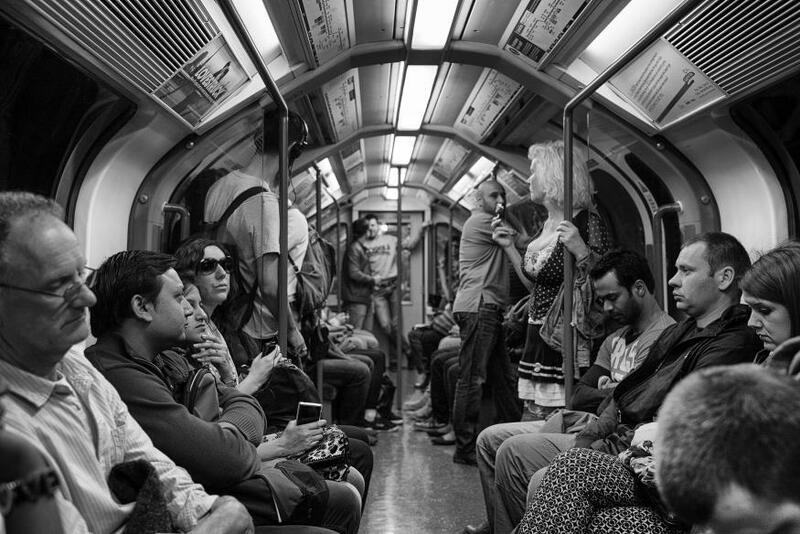 Londonist Staff Should Men Give Up Their Seats For Women On The Tube? It's common courtesy on public transport to give up a seat to a pregnant woman, elderly persons or those less able to stand — and for the latter two categories, gender is irrelevant. But what about men giving up their seats to women, is this still acceptable? Should it be? That woman who just got on looks shattered, maybe I should offer her my seat. But will she take offence as it will look like I'm offering the seat just because she's a woman? Would I have done the same if it was a man who looked tired? Probably not — does that make me sexist? I never thought I was, but maybe I am. Do I sit here and be inconsiderate, or offer my seat and possibly be branded sexist? I can pull this off as long as I make it clear that I'm not offering the seat purely because she's a woman. But what does that sound like 'Excuse me, you look terrible. Would you like my seat?'. That isn't going to go down well. You know what, I'm getting off in two stops anyway. When I get up, it'll then become the problem of all those men standing near my seat as to whether they let her go for it or not. Mate, it's fine. Chill. Would you do the same for a man? Either way, there's your answer. Sorted. Oh, and I'm getting off next stop anyway, so don't be offended when I say 'no, you're OK, thanks'. I've commuted while pregnant, and to help everyone through what was a potential minefield, I asked for a seat. Out loud. Every day. Sure, inside, I was burning with embarrassment (talking to strangers! In London! Before 9am! ), but I took solace from the following: first, you know the seat that's designated for 'those less able to stand'? If you sit in it, you should probably be ready to hop up at a moment's notice for someone less able to stand. Otherwise, don't sit there. Second, the embarrassment lasted for less time than my journey. Finally, if you're pregnant and anything goes wrong while you're on public transport, you trip, or faint, or the train pulls to a sudden stop and you fall, that's a full ambulance crew on the scene, immediately. Which is significantly more awkward than simply asking a stranger for their seat. What do you think is the right approach to this dilemma? Let us know in the comments.